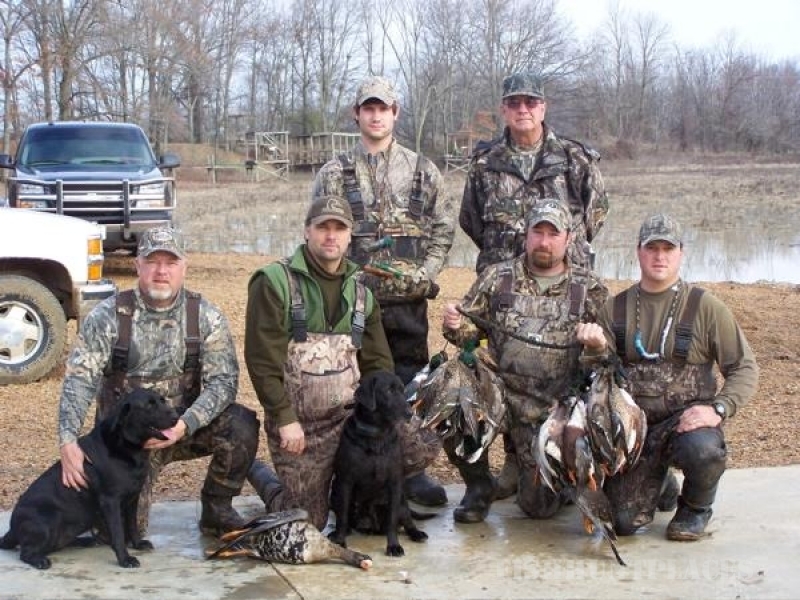 Hunting in United States Mississippi Wildlife Inc. 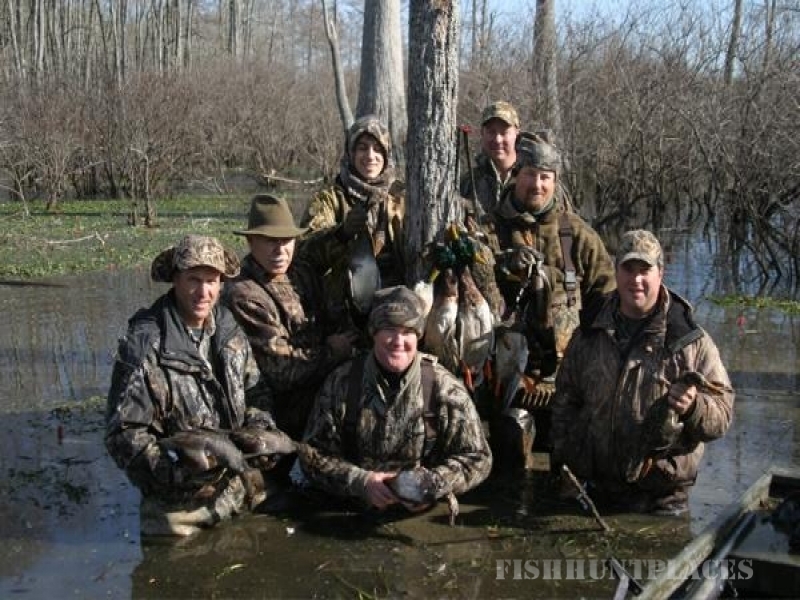 Hunting in : United States : Mississippi : Wildlife Inc.
Wildlife, Inc. is filled with over 26,000 acres of flooded timber, rice fields, bean fields, and brakes. 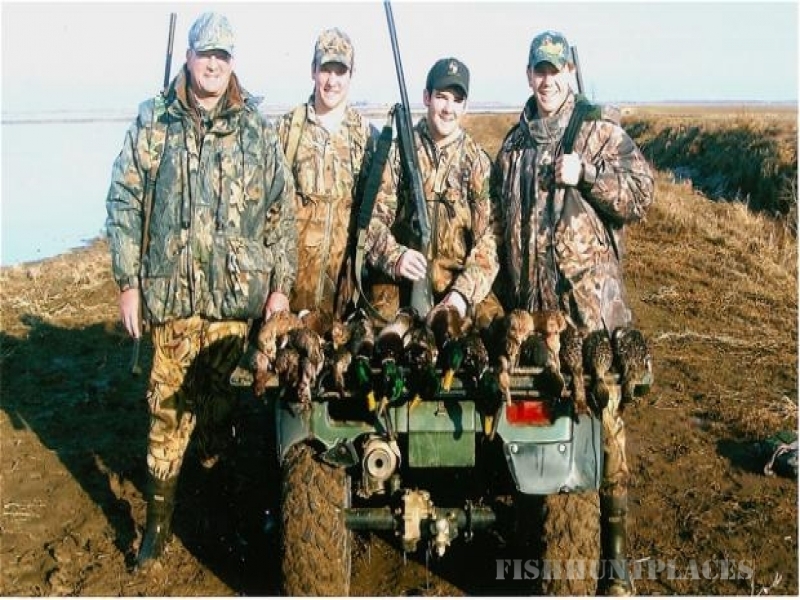 These fields are hunted from pit blinds, portable skid blinds, duck coffins, and layout blinds. 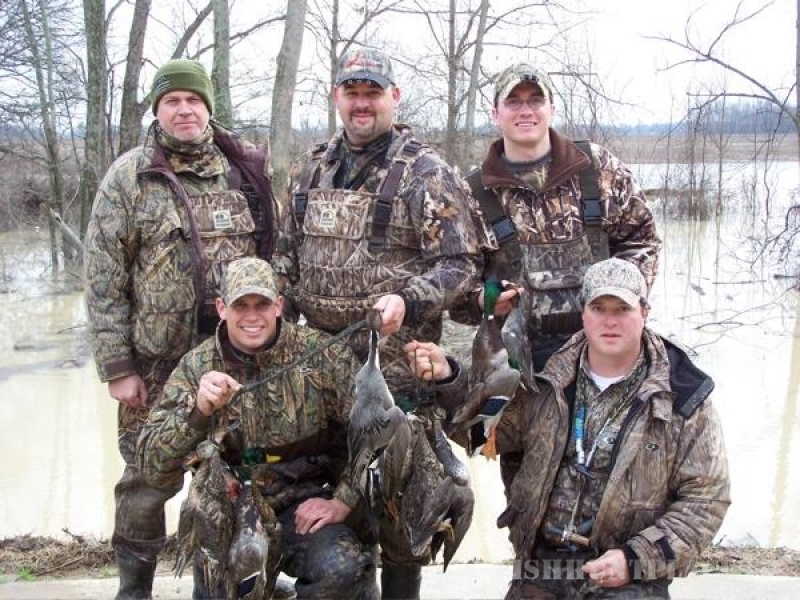 The timber is hunted from platform blinds or standing in the timber. 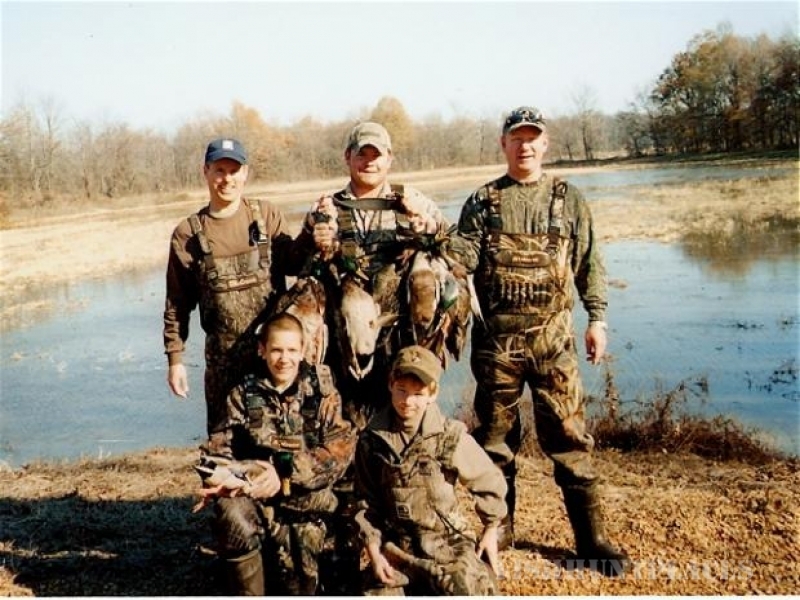 Duck and goose hunting are our specialties. Contact Today.